The Senate has recently voted to approve an $867 billion farm bill that will be used to fund crop subsidies, food stamps, and the legalizing of the industrial hemp, which is the source of CBD. Although the bill gained lots of positive merits, one thing that a lot of people are really excited about is the legalization of the production, distribution, and sale of industrial hemp in a federal level. If you’re among the many CBD users, this news is truly exciting. However, there are also hurdles along the way. Here’s everything you need to know about the farm bill and what it really means for CBD users. The new farm bill will remove the industrial hemp from the Schedule I list, a move that will make it possible for the hemp to be cultivated for any use, whether medical or recreational. Hemp will now be considered as an agricultural crop and this means that growers from across the country can now cultivate and sell it and purchase crop insurance that’s federally subsidized. Growers can also start to fire for trademarks and advertise their products. If you’re a CBD consumer, brace yourself for more hemp-derived products that will be hitting the shelves soon! It should be noted that the farm bill didn’t legalize the use and sale of marijuana on a federal level. Although cannabis contains CBD, the plant also contains THC, which is where the government has a problem. If the product you’re using is obtained from marijuana and not hemp, it still falls under the Schedule I of Controlled Substance Act. One of the biggest challenges of legalizing hemp is the popular misconception that’s often associated with marijuana use. The CBD, which comes from cannabis, has been proven to be effective in treating virtually almost everything, from the usual aches and pains to cancer and epilepsy. Although the majority of the people are now supporting the legalization of cannabis, the Congress has a different view. It’s important to demonstrate the distinction between marijuana and hemp and clearly explain that the hemp-derived CBD is not something that can get one high. What Does the Farm Bill Mean for Everybody? It’s important to note that the fight for the legalization of CBD is not over yet, despite the recent approval of the farm bill. 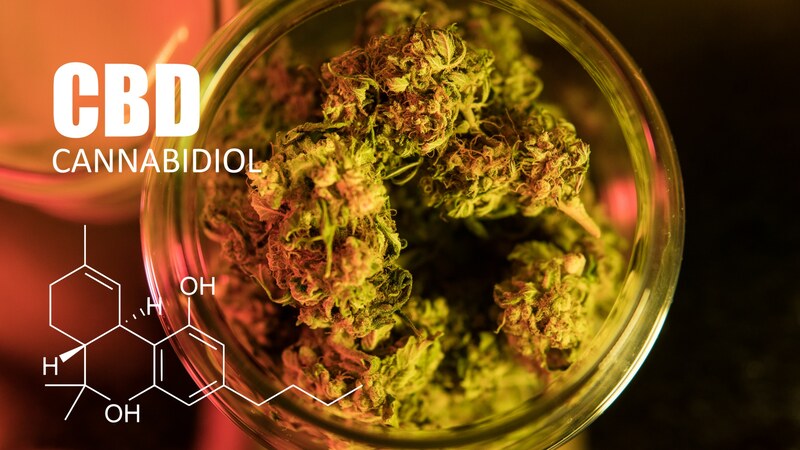 Although the CBD is now removed from the list of controlled substances, it might still be subjected to the FDA regulations. As of the moment, the FDA hasn’t considered CBD as “Generally Recognized as Safe,” which is the legal requirement for food additives. This also holds true for food supplements. But there’s still hope for CBD users. With the recent approval of the bill and with more and more states starting to legalize cannabis use, there will soon be a lot of CBD-infused products that will be hitting the market, which means more options for everybody. Previous PostPrevious Does Marijuana Affect Driving?